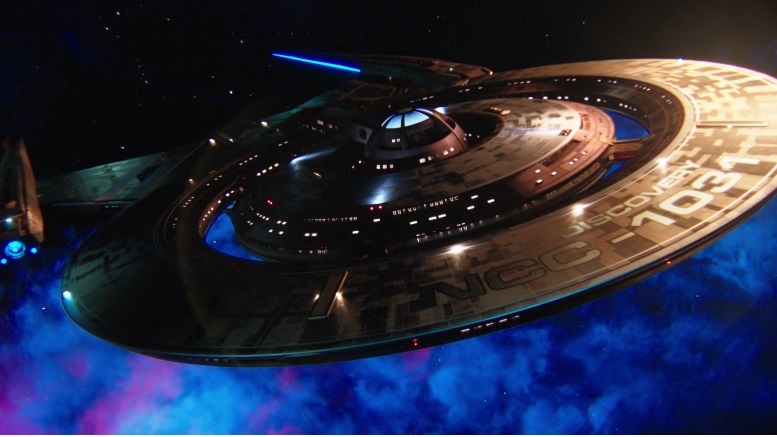 Tonight’s Menu: We share a Star Trek Discovery panel discussion Miles was a part of at Farpoint 2018. 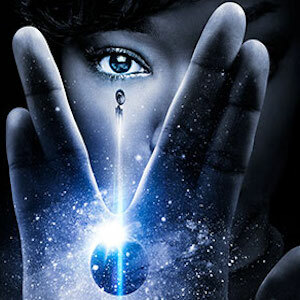 The discussion was call Star Trek Discovery: Worth the Wait? The audio is a bit wonky at times. And a special thanks to Farpoint for making this interview possible.